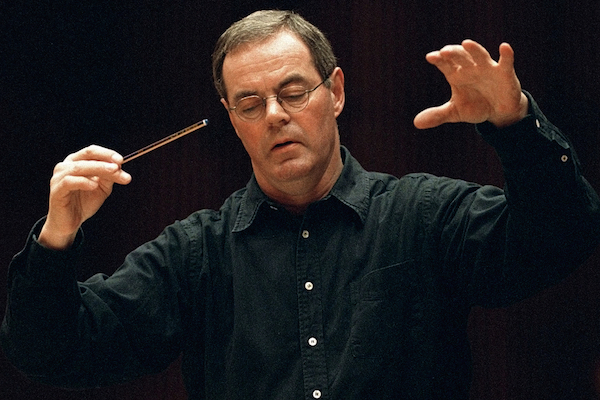 The centerpiece of this album is Martin's towering masterwork, the Mass for Double Choir. Originally completed in 1926, Martin did not allow the work to be performed until 1963. After its premiere he explained: 'I felt that a personal expression of religious belief should remain secret and hidden from public opinion.' 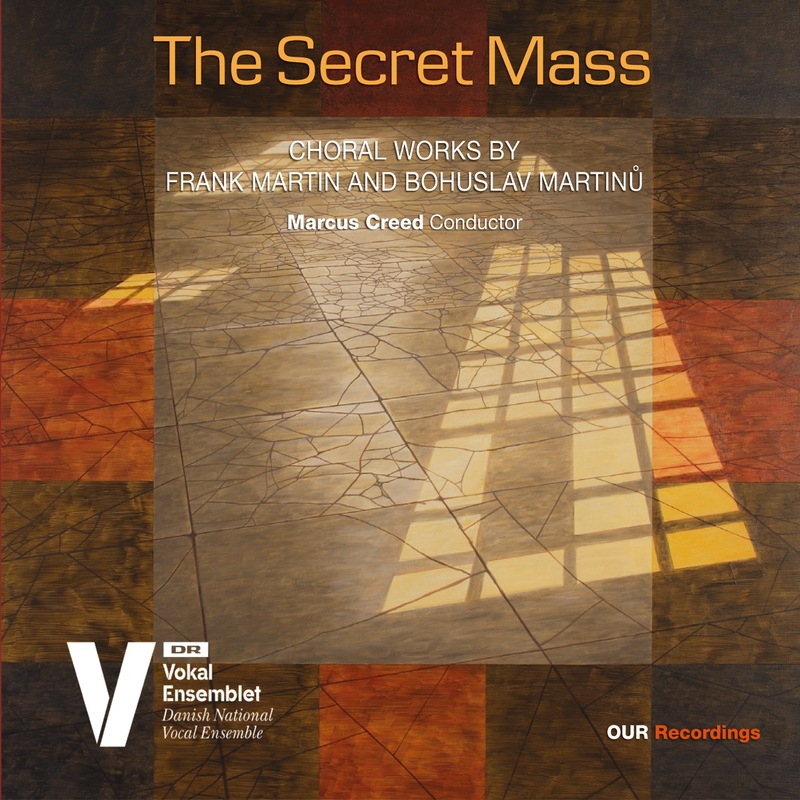 Thankfully Martin decided to share his secret; his Mass has become one of the 20th century's most powerful works composed for a cappella choir. For Swiss-born Martin, his musical breakthrough came early in life when he heard a performance of Bach's St. Matthew Passion. His musical language draws on a wide variety of inuences, including Renaissance polyphony, Hindemithian extended tonality and traces of Schoenberg's twelve-tone system, but above all, Bach. In contrast, the urbane, cosmopolitan Martinu was a stylistic buttery, and a bit of a late bloomer. One can easily hear traces of impressionism and Stravinskian neoclassicism throughout his mature style, but in his nest moments, Martinu embraces the love of folklore that inspired his elder countryman, Leos Janacek.